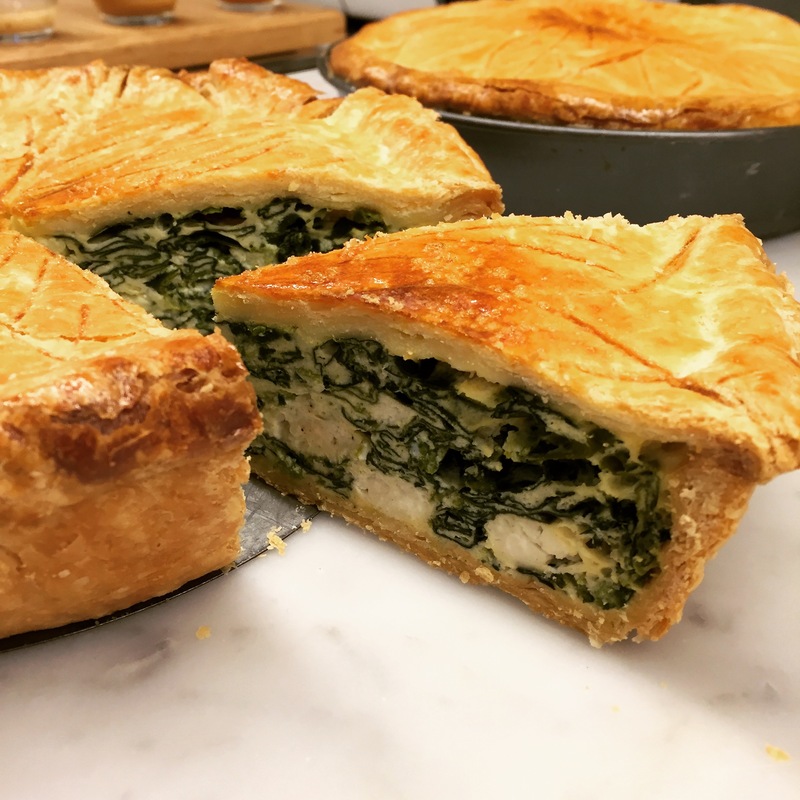 OH OH OH ARE THOSE SPINACH!? 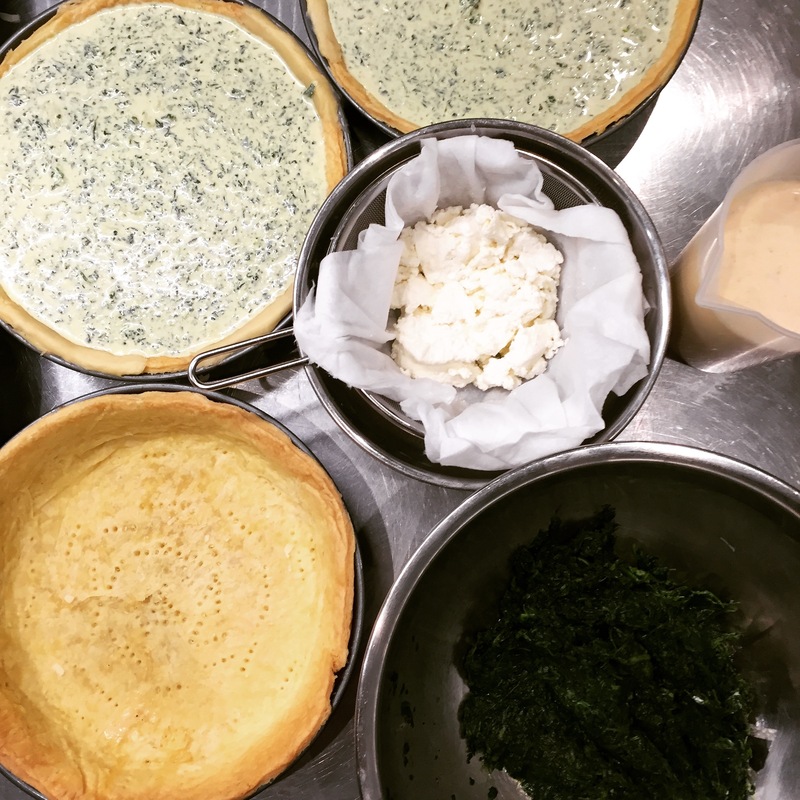 🍋👋 Glimpse of our preparations for next week new menu…. 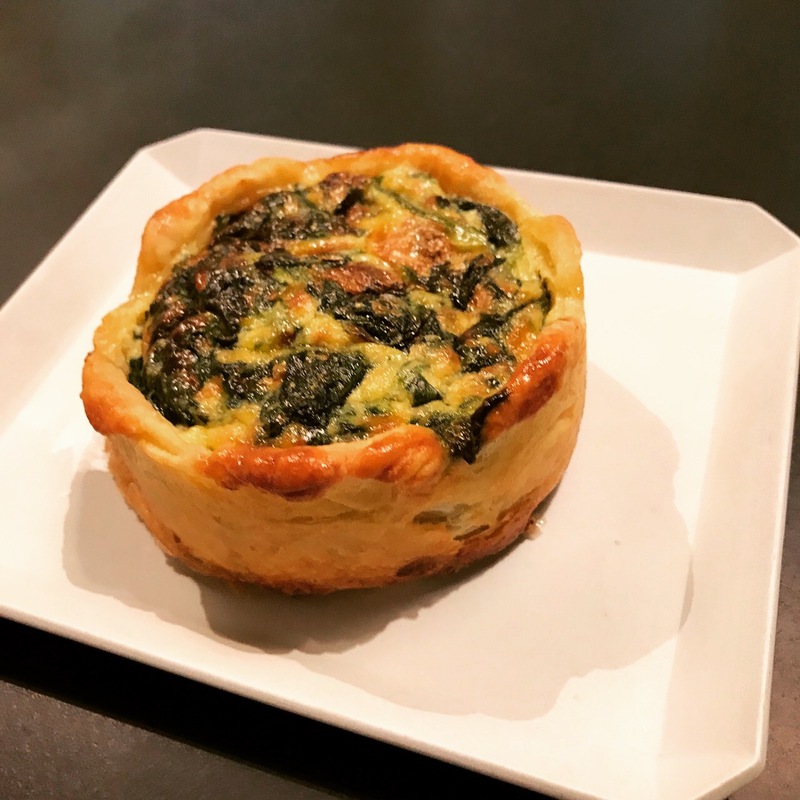 Quiche Feuilletée with Spinach and Homemade Ricotta Cheese!! It’s back!! 🍋😘 Back on popular demand!! 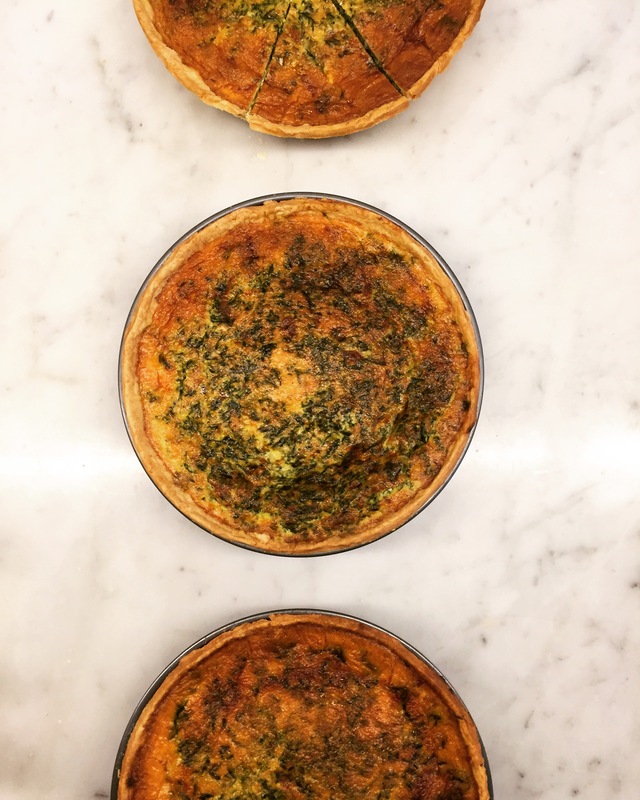 Close-up on one of our best selling quiches : Les Épinards. 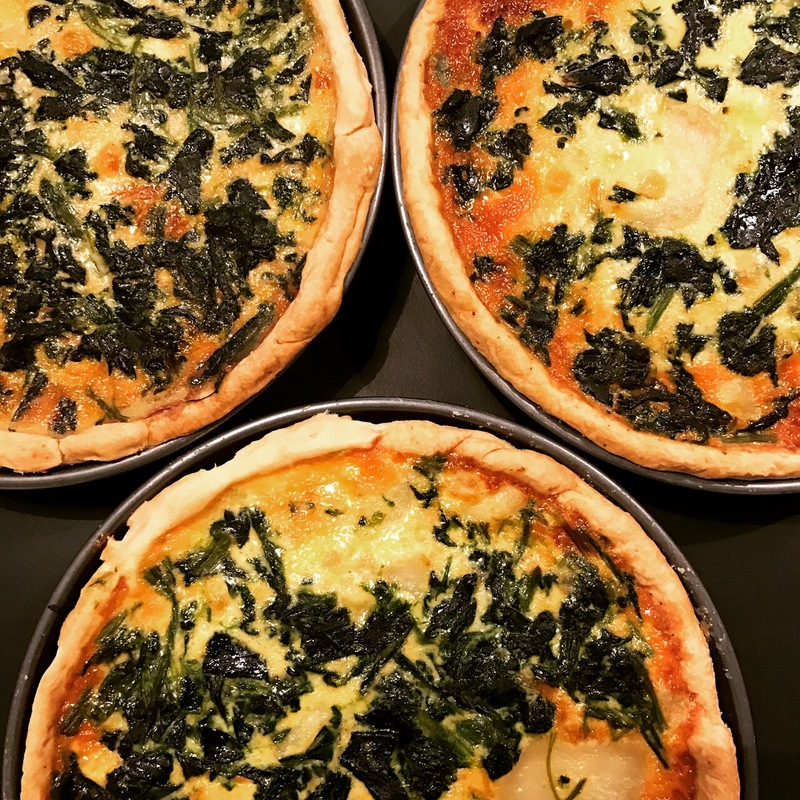 A fantastic combination of fresh Spinach, Potato and Mozzarella Cheese. Available until March19th.